Such great editing in these “Best of Web” videos. Enjoy! You’re gonna love and hate me for telling you about Goldbely. 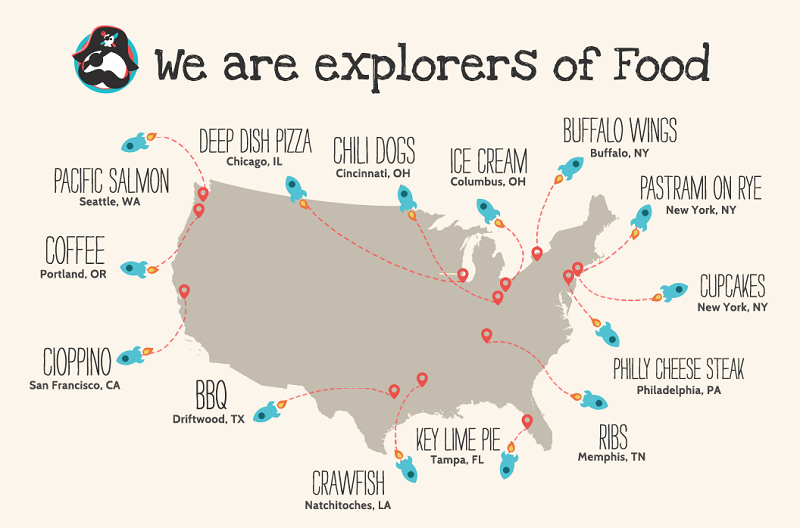 Goldbely’s team call themselves “explorers of food” and they’re on a mission to discover all things delicious. 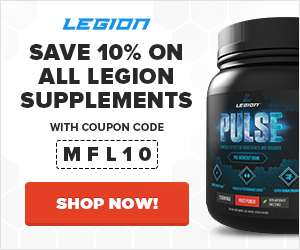 Specifically, they seek out legendary dishes from local restaurants and renowned food artisans and then set it up so you can get them shipped directly to your door. So, what do you want for your next cheat meal? The best Chicago deep-dish pizza? The best bagels in New York? Heavenly brownies from Ohio? Goldbely is your ticket. 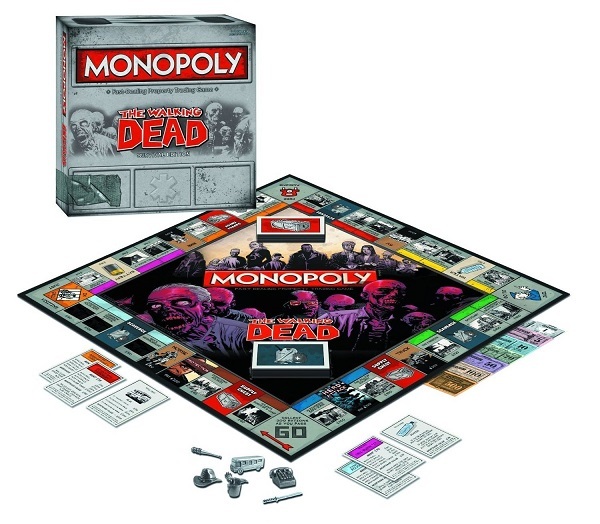 This game delivers a classic Monopoly experience of wheeling and dealing, but adds a “survival” element: you must fortify the real estate and resources you own against zombie invasion and out-last the rest of the players. The artwork on the game is great, the customized game pieces are unique and fun, and I liked the “short-game” mode. All in all a great spin on Monopoly! 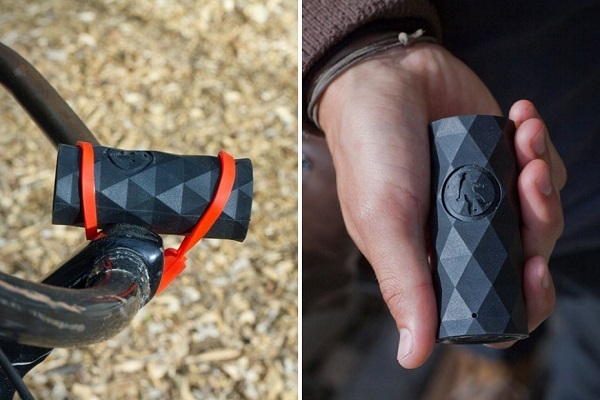 If you want a small, versatile speaker that you can use on bike rides, hikes, or other outdoors activities, I think you’ll really like the Buckshot. The sound is clear and it gets loud enough to enjoy on a bike ride, it’s really easy to attach to various things, and the battery life gives you a solid 4-5 hours of listening. I like my S4, but damn, this thing is a monster. 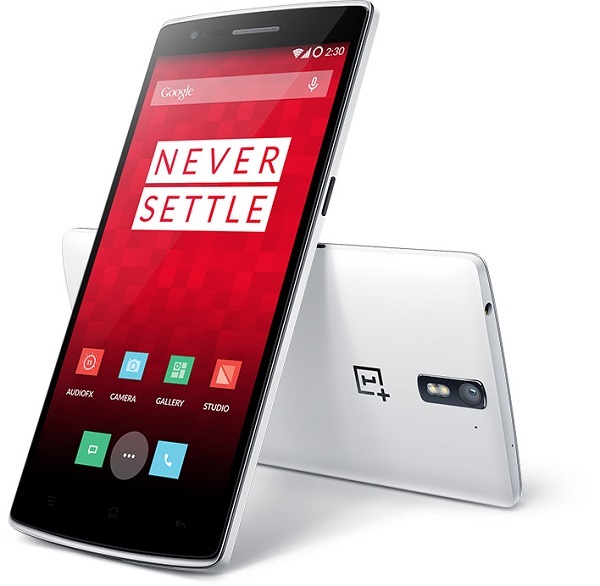 It also runs on a beautifully customized version of Cyanogenmod (Android). When I’m ready for a new phone, this will be my next. 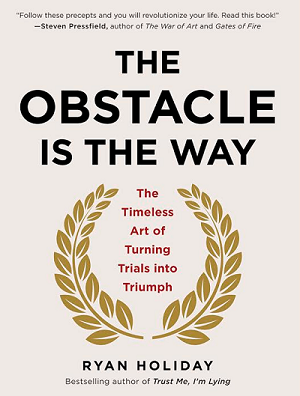 The Obstacle is the Way is a Stoical meditation on how to turn adversity into triumph. Holiday (the author) is extremely well-read–in fact he has done research for Robert Greene’s books–and in this book, he does a great job covering a lot of historical ground while also distilling each section down into useful, actionable advice. The book is broken down into a few thematic sections: PERCEPTION, ACTION, and WILL. The perception section is about how our perceptions of the world around us affects our ability to succeed in it. Simply put, if our mind isn’t in the right place, our actions won’t be either. This section of the book addresses how to control our emotions, how to find opportunities in hardships, how to strip opposition of its power over us, and more. The action section is obviously about taking action, but as the author says, it’s not just about doing stuff, but it’s about doing the right stuff. That is, how to find out what works, and how to turn it into a process that you can repeat over and over until you’ve achieved your goals. Finally, the book finishes with the will section, which is about cultivating a resilience and flexibility that allows us to make it through tough times. This could be seen as a “darker” part of the book, but you can choose to see it another light (change your perception): it offers a realistic view of the way things are, not the way things as we wish they were. And this objectivity is crucial if we’re to make it through the inevitable rough patches that come with any endeavor. This book is short, easy to ready, and full of practical insights. Give it a read. I think anyone, no matter their circumstances, can find value in at least some of the lessons contained within. 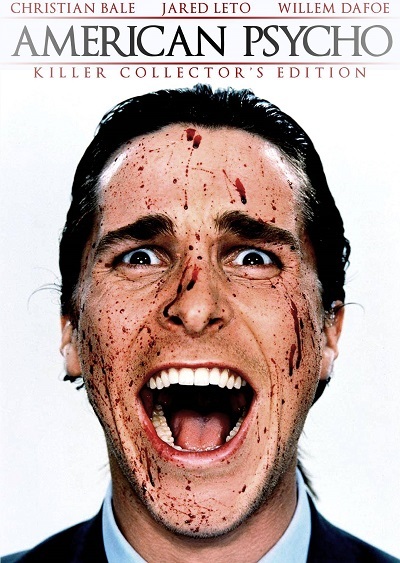 American Psycho is the story of Patrick Bateman, an urbane, Manhattan uber-Yuppie who’s obsessed with looking good, wearing designer clothing, eating in the hottest restaurants, and partying at the most exclusive clubs. And whose only thrill in life is brutally torturing and murdering people, particularly young women. Like The Wolf of Wall Street, this is one of those movies that, although ridiculous, keeps you wondering, “What the hell will this guy do next?” If Bateman’s on a date with a girl, he may or may not take her home to chop her head off. If someone mentions how the Japanese are buying up all of New York City, he may order Chinese take-out to an abandoned building (mistakenly thinking it as Japanese food) and stab the delivery boy to death. If a bum asks him for money, he may toss him a few bucks with disdain, or strangle him to death. What I liked most about the movie, however, was Christian Bale’s performance. He’s so convincing in the role that you swear he must have an actaul streak of megalomaniacal insanity to pull it off. Even if you’re turned off by the themes and plot, it’s hard not to be entertained by some of the movie’s now-iconic scenes. If you want to cringe-laugh a bit, be thankful you’re not a sociopath, and enjoy an extraordinary acting performance, watch this movie.